West Hills High School WINS against Mount Miguel with a last minute 41yard field goal from Cade Weaver. 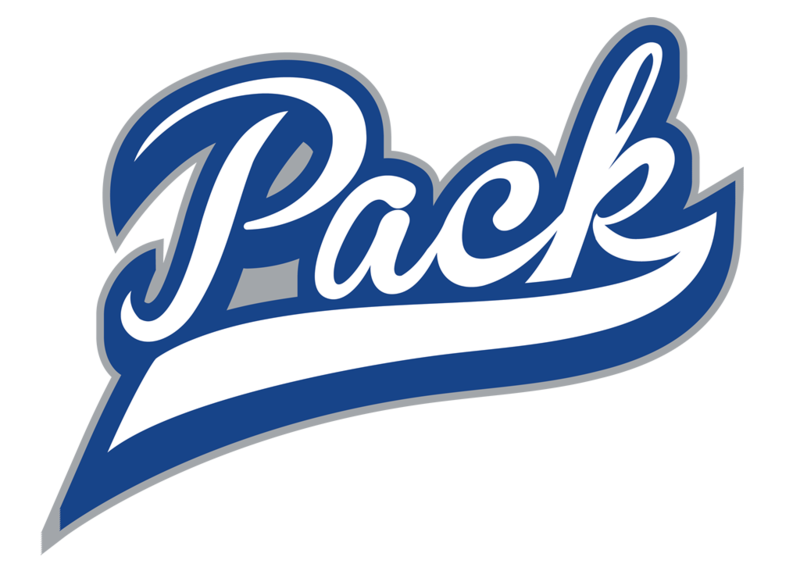 Great JOB Pack!!!! !